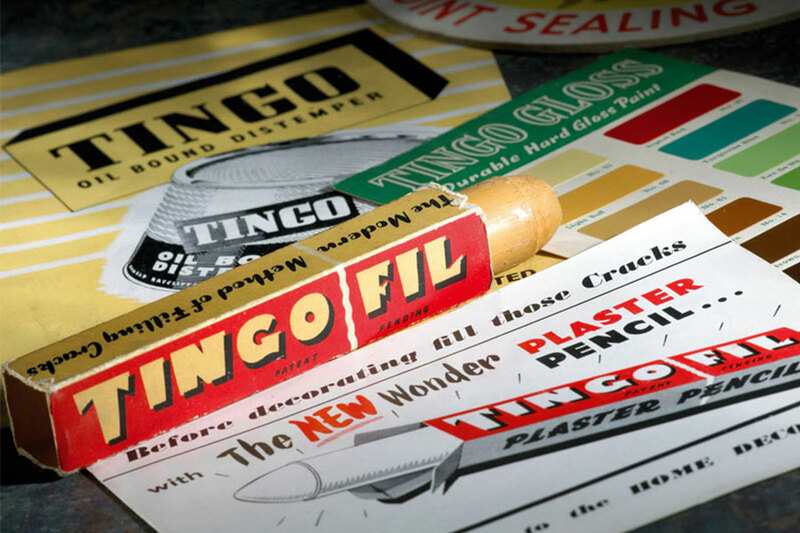 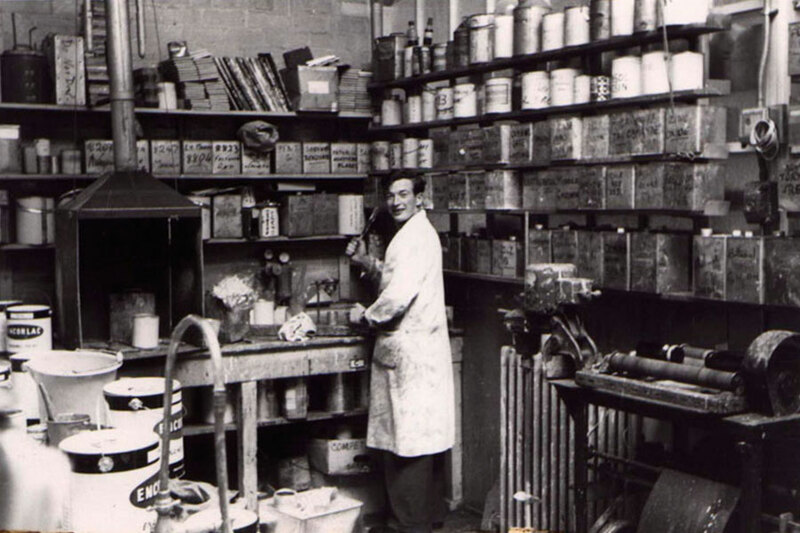 The company was started in 1859 – the same year as some other world greats! 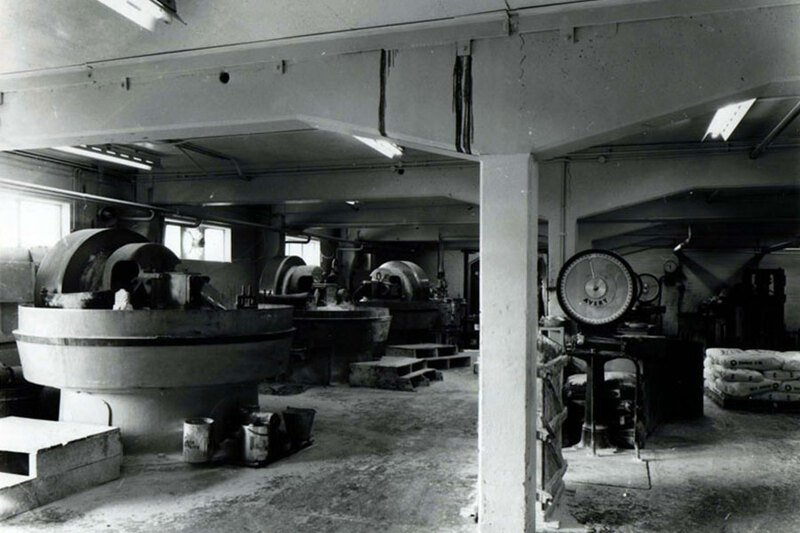 In 1859, construction began on the Suez Canal, the first combustion engine was built in Belgium, petroleum was discovered in Titusville, Pennsylvania and Charles Darwin published ‘The Origin of Species’. 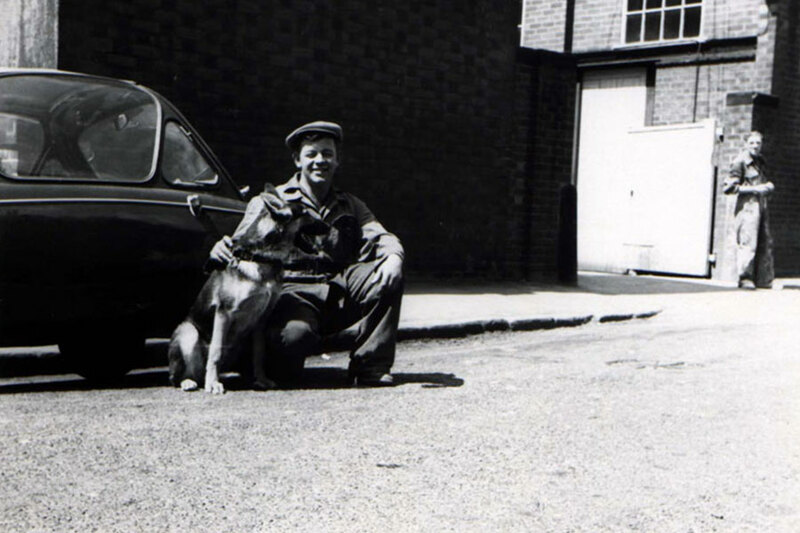 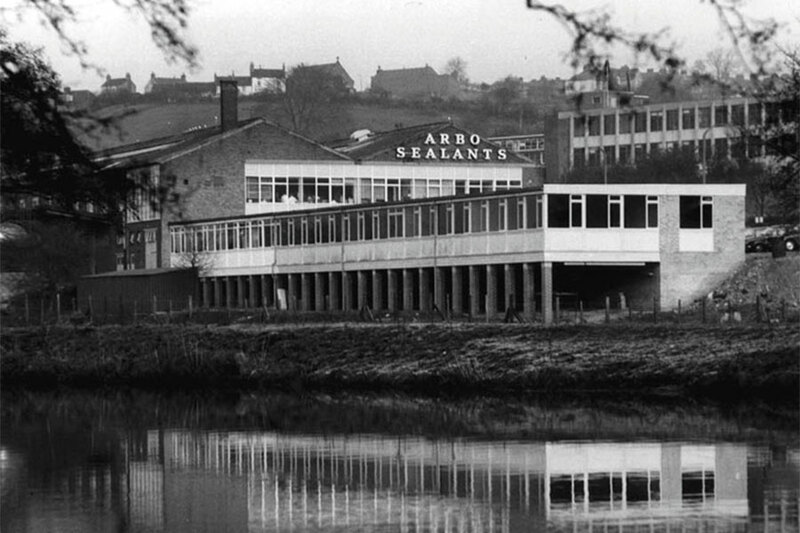 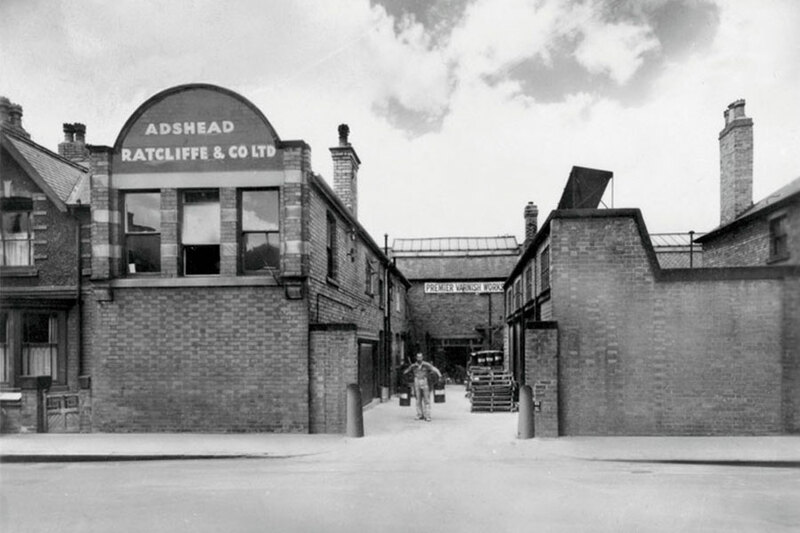 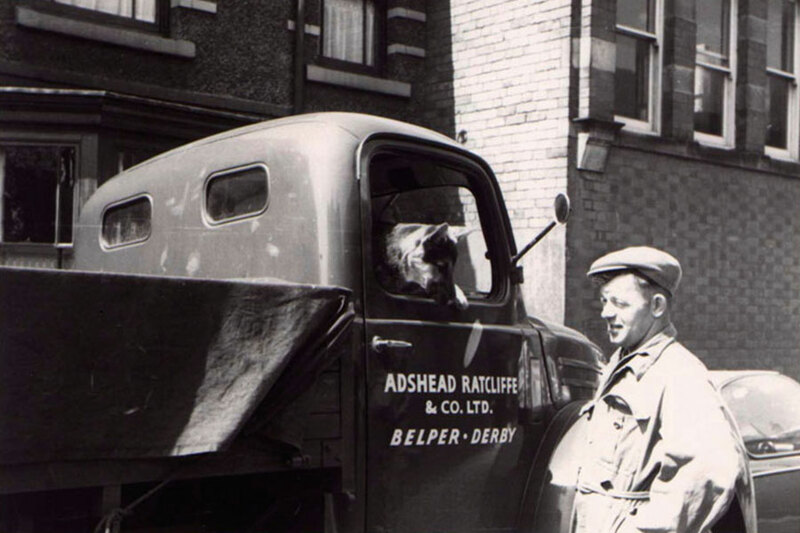 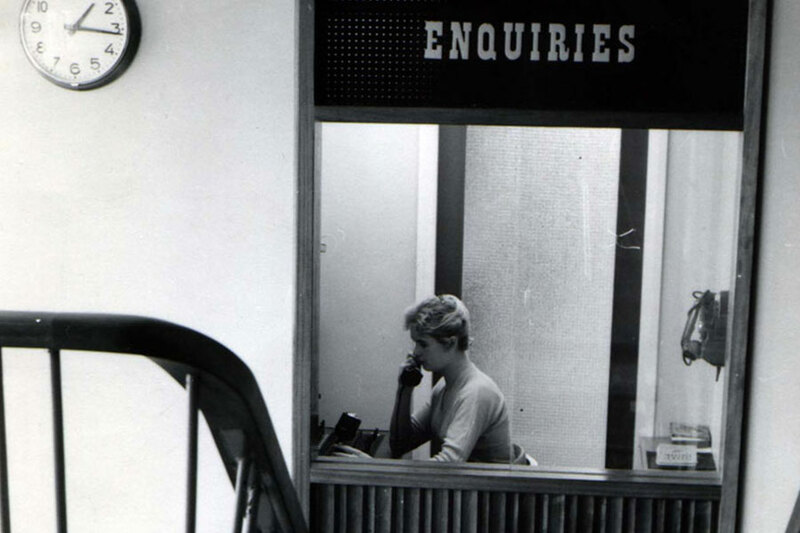 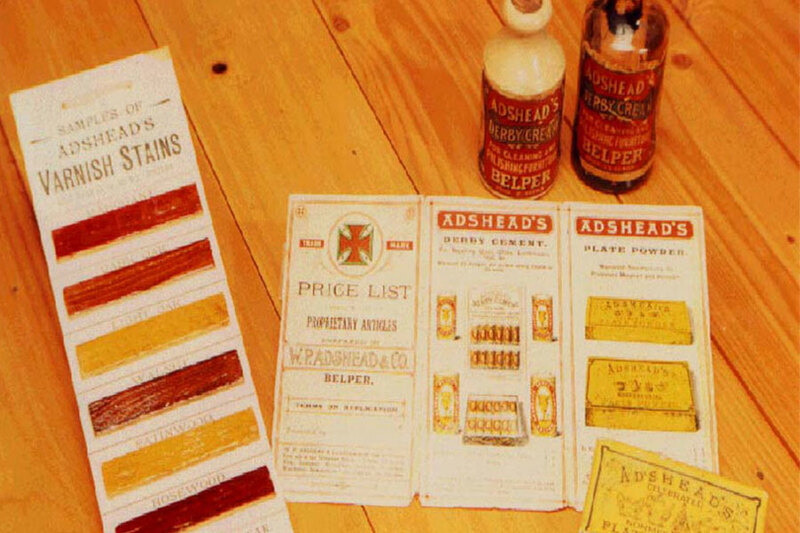 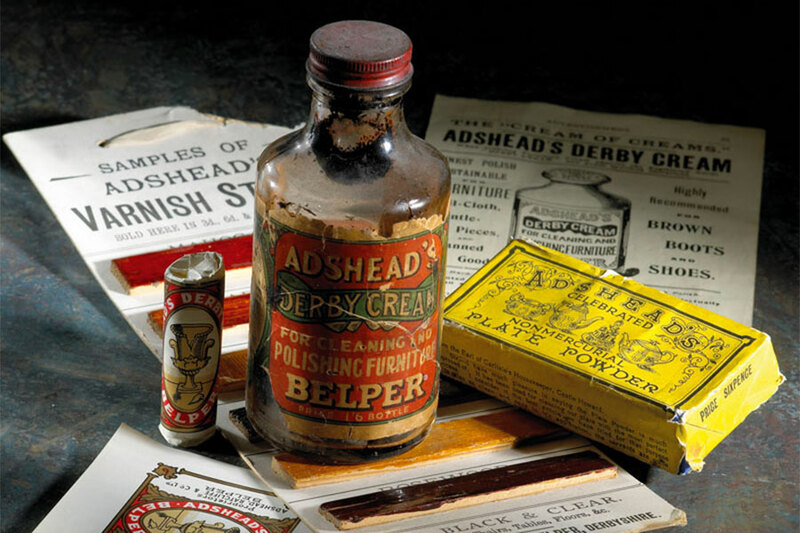 Adshead, which was originally named William Peter Adshead & Co. Ltd began trading from small premises in the centre of Belper. 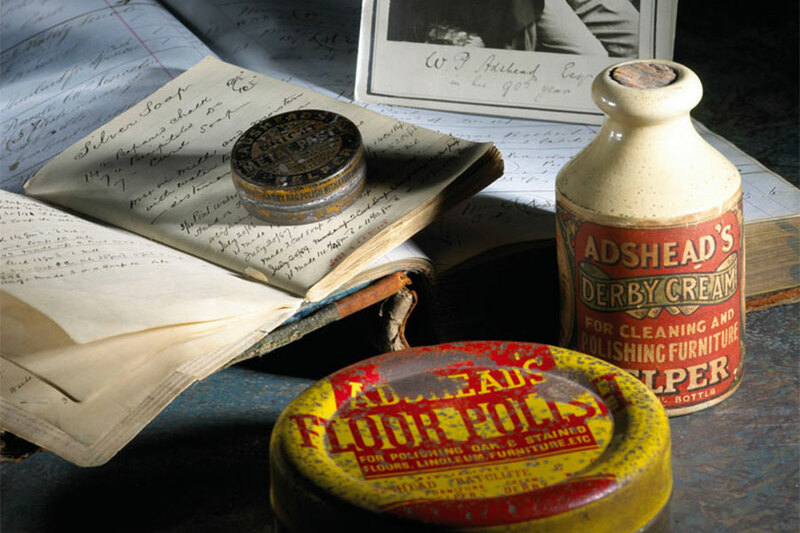 The daily journal from that year records the sale of £2.00 of polish to a merchant in Derby. 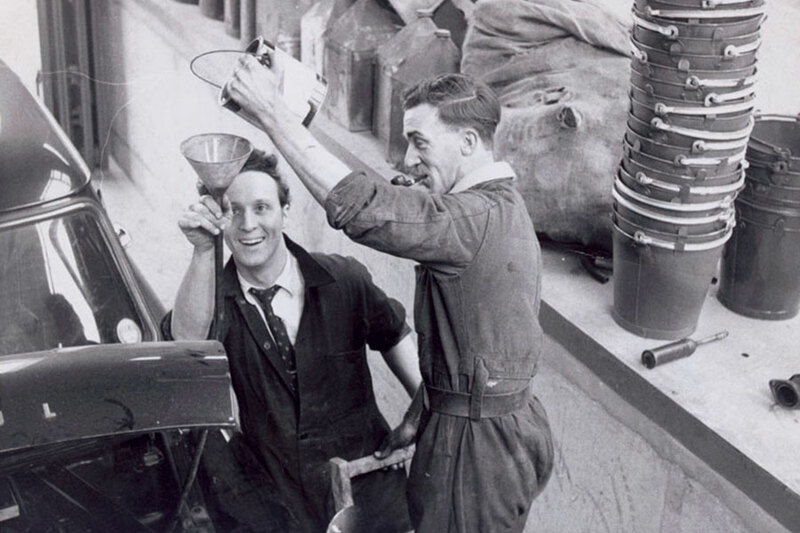 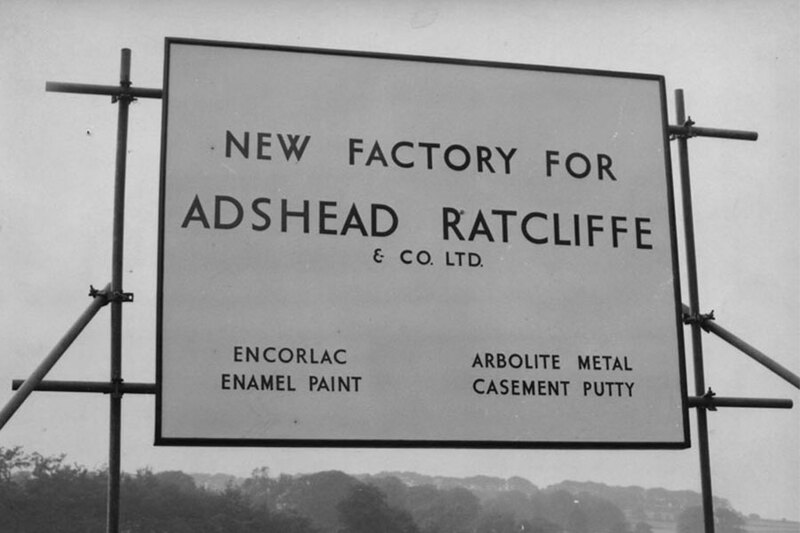 Sales developed well for about 50 years and then in 1918 the goodwill and assets were purchased by Charles Coates Ratcliffe and Lewis Ratcliffe, who were already trading as C & L Ratcliffe Paint Manufacturers; however, it was not until 1944 that name Adshead Ratcliffe & Co Ltd came into being. 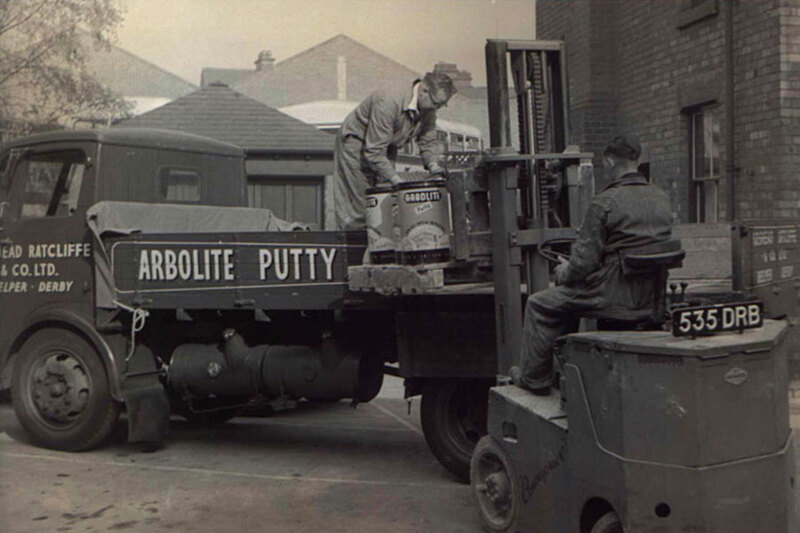 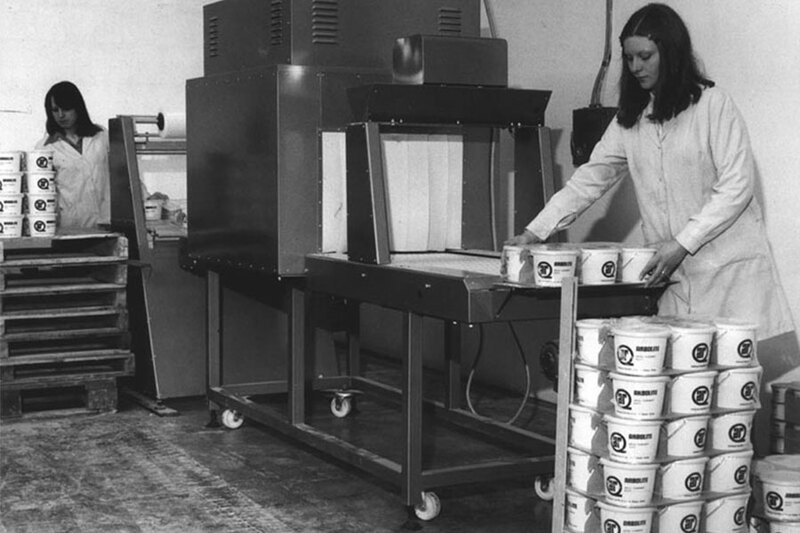 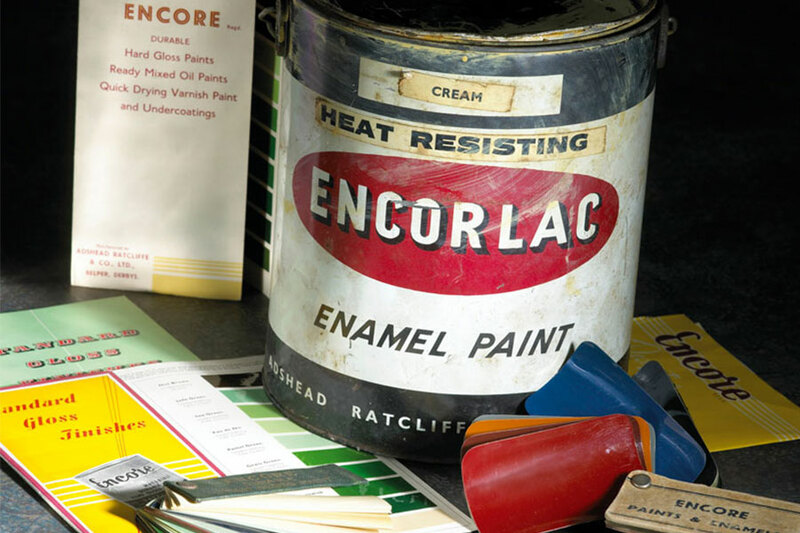 In the early days, Linseed Oil Putty was the major product, and Arbolite became a well-known brand. 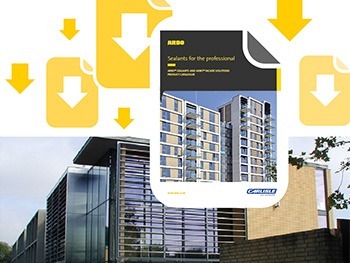 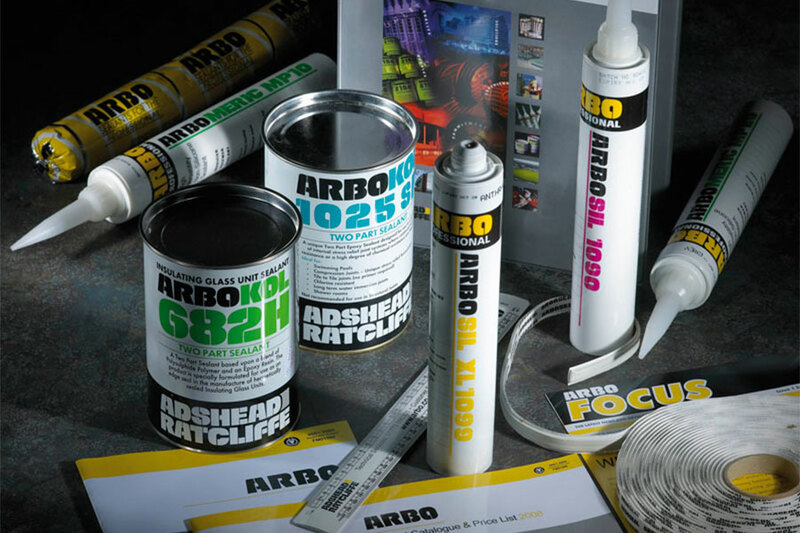 From this product has grown the present wide range of sealants bearing the ARBO® brand. 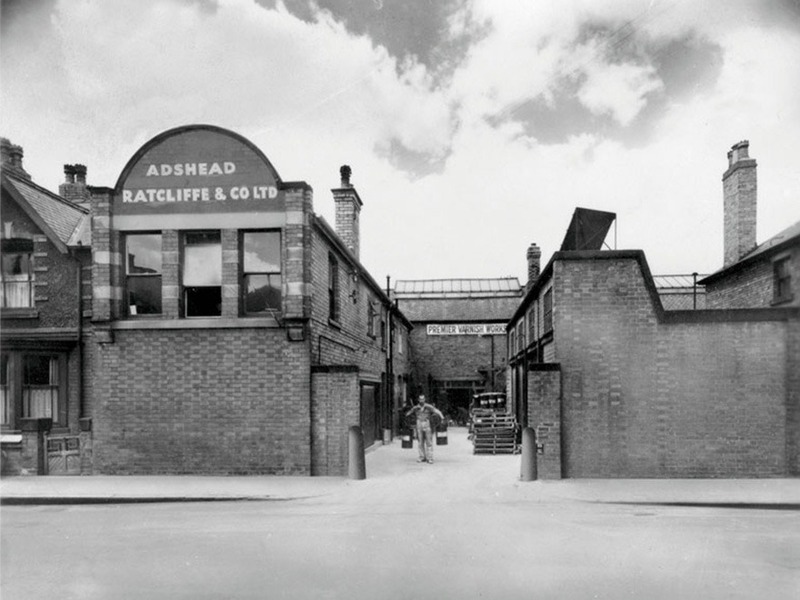 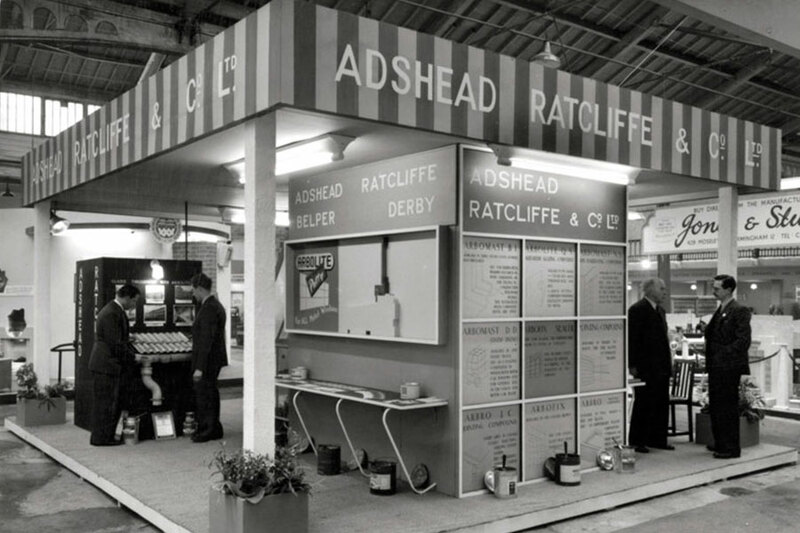 In 2007 Adshead Ratcliffe & Co. Ltd – after being in the Ratcliffe family’s ownership for 90 years changed ownership after a successful MBO. 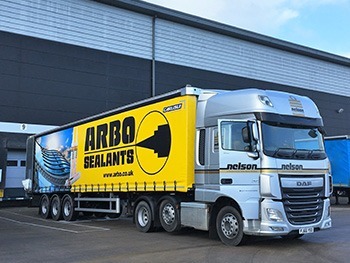 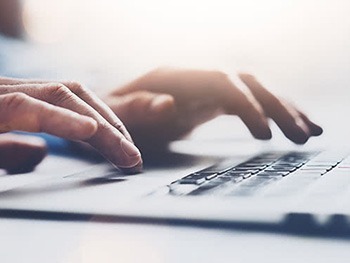 The company becomes part of the CARLISLE® CM Europe in 2017.